Wake up, the hero! 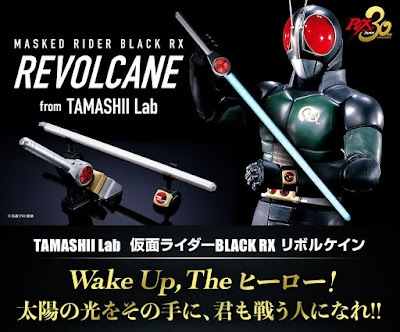 Prepare to celebrate the 30th anniversary of Kamen Rider Black RX as Premium Bandai finally unleashes the promo video and official images for their newest super hero 1:1 replica prop: Kamen Rider Black RX's Revolcane! 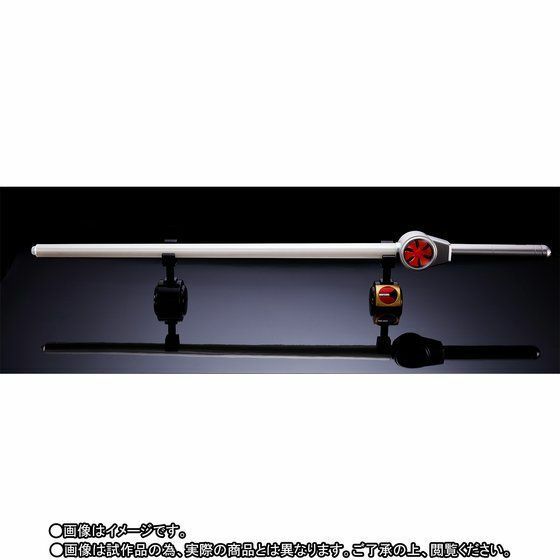 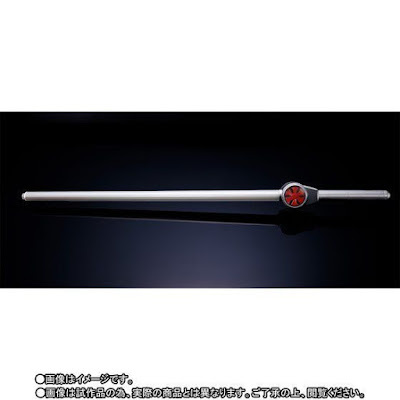 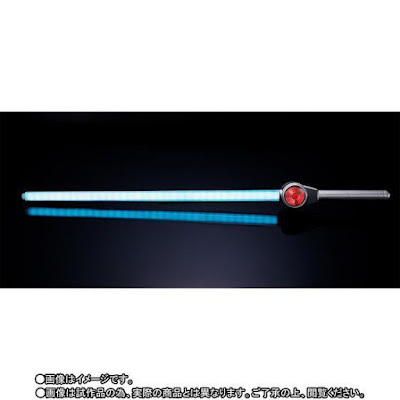 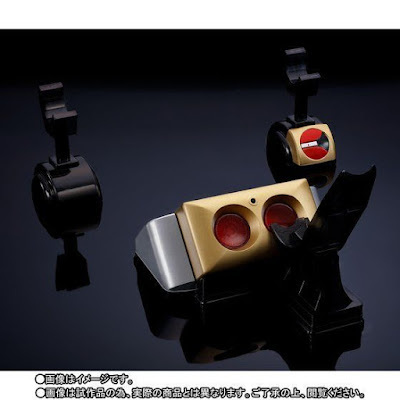 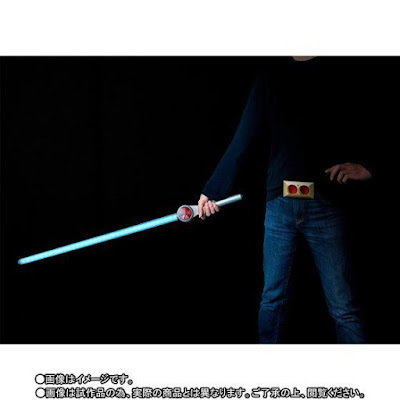 The prince of the sun's signature weapon will come complete with 20 different phrases from the legendary actor who portrayed Minami Kotaro/Kamen Rider Black/Kamen Rider Black RX, Tetsuo Kurata. 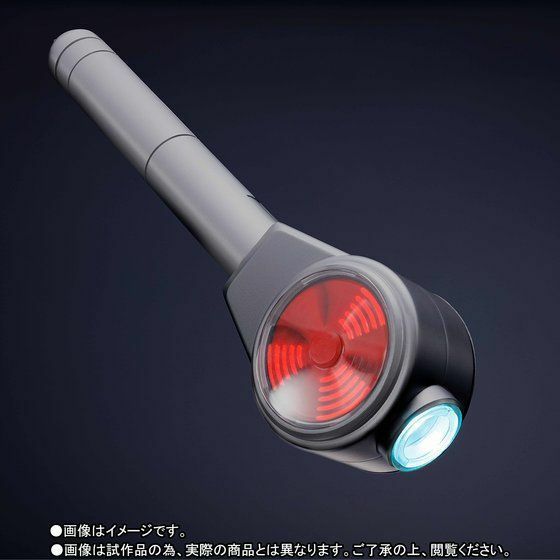 In addition to the LED, it will also the spinning effect and will also have 3 songs from the TV series: opening song, Warrior of light and Warrior of fate. 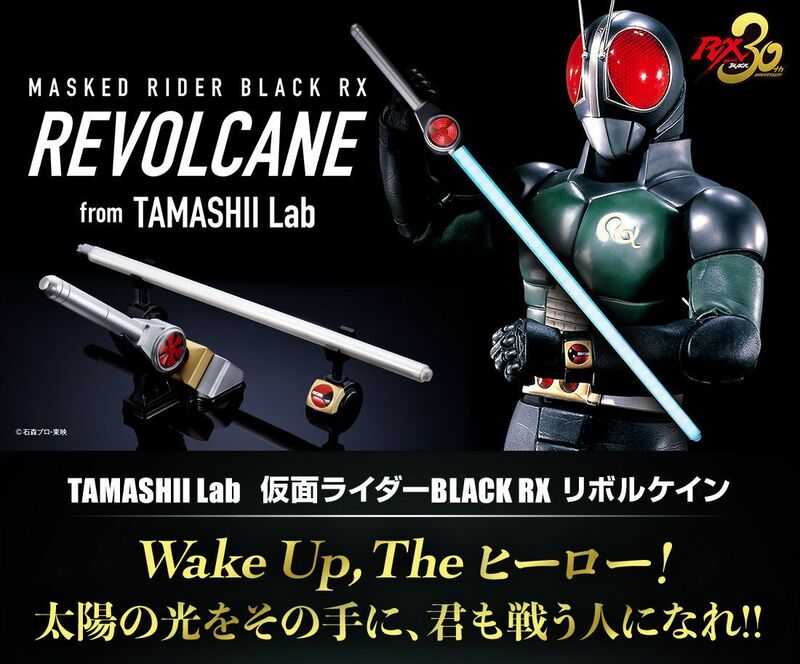 The Tamashii Lab Kamen Rider Black RX Revolcane will cost 19,440 yen and will be released on October 2018. 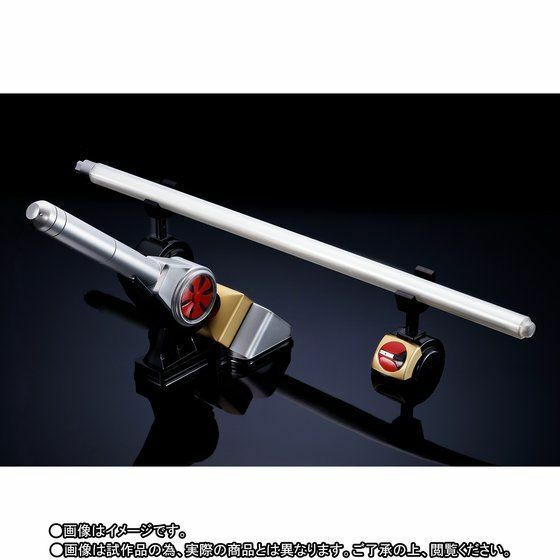 Pre-orders are now up so get yours at one of our trusted toy advertisers!